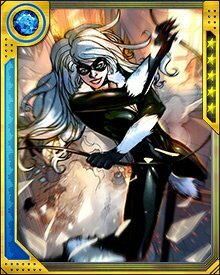 Black Cat has never been able to let go of her crush on Spider-Man, even when they’re enemies. And even when they’re friends, she’s never been able to stop herself from doing things that damage their working relationship—like stealing extra loot from the Kingpin’s mansion. 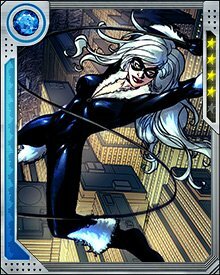 Just like a cat, Felicia Hardy is always acting contrary to expectation.